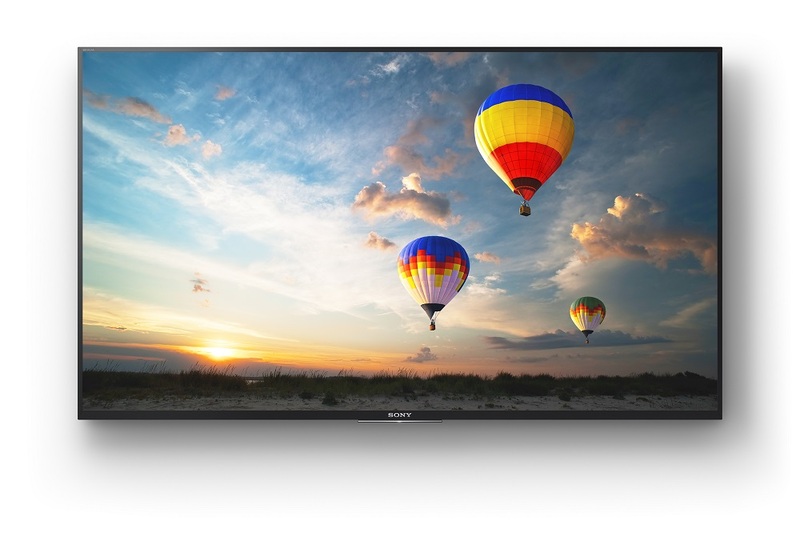 Sony has launched an array of Smart TVs under its Bravia X series. These TVs are powered by 4K HDR Processor X1 Extreme. The flagship X9500E and X9300E series features slim Backlight Drive+, an improved LED Backlight technology for improved brightness and front facing slim Magnetic Fluid speakers. The TVs sport a quad-edge LED structure and X-tended Dynamic Range PRO local dimming and boosting technology. The new Smart TVs runs Android Nougat 7.0 and have a direct access keys for Netflix, Google play Store and YouTube. The TVs also come with a smartphone plug and play option, TRILUMINOS Display for enhanced colour accuracy, Content Bar user interface, Android TV, 4K X-Reality PRO and more. All the TVs are HDR compatible, support Bluetooth connectivity with A2DP support. There is no word on pricing of the KD-65X9500E and KD-55X9500E TVs and they will be launched on June 20, 2017. The above mentioned 4K HDR models will be available in all Sony Center and electronic stores across India.